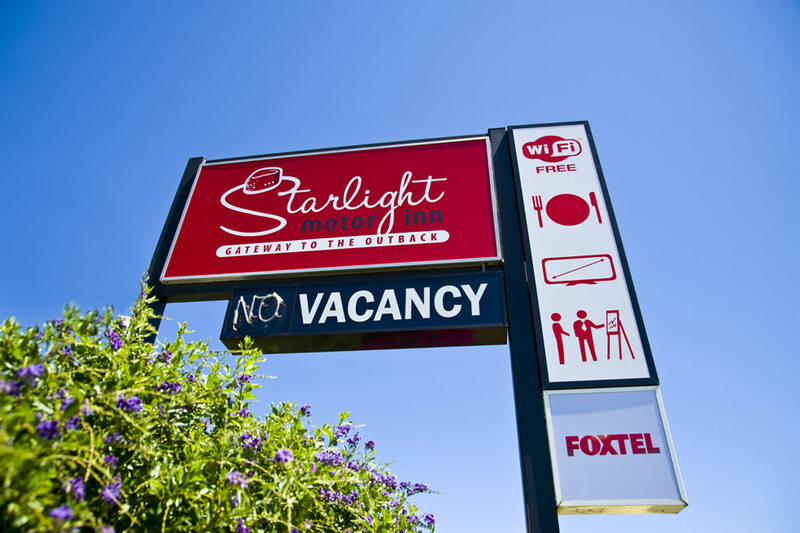 The Starlight Motor Inn offers 18 comfortable, immaculately clean, light and airy rooms, centrally located in the thriving town of Roma, the "Capital" of the West!! 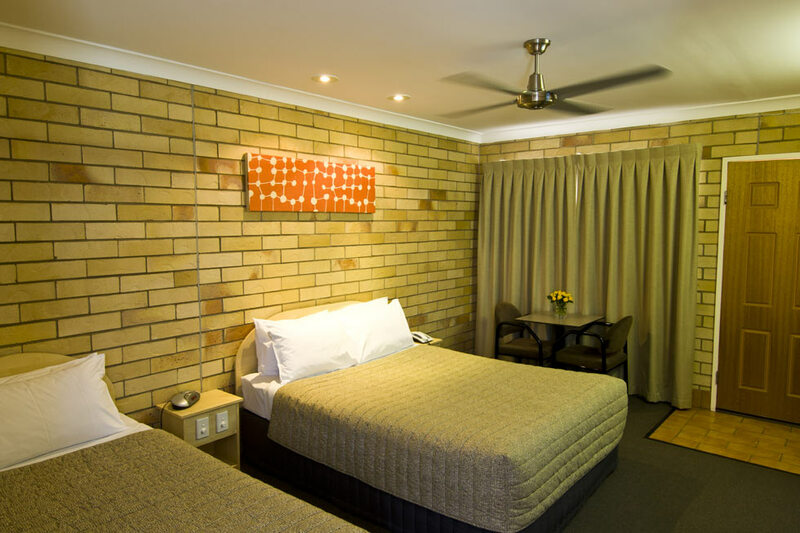 Our Queen & Single Spa rooms are ideal for a couple wanting to kick back and enjoy each others company, or for the travellers aching all over. If sharing, bedding consists of 1 x Queen bed & 1 x long single. Rooms are spacious, light and airy. Whisper quiet split AC & overhead ceiling fan ensures a comfortable sleep. Each room has a table and chairs and work desk. 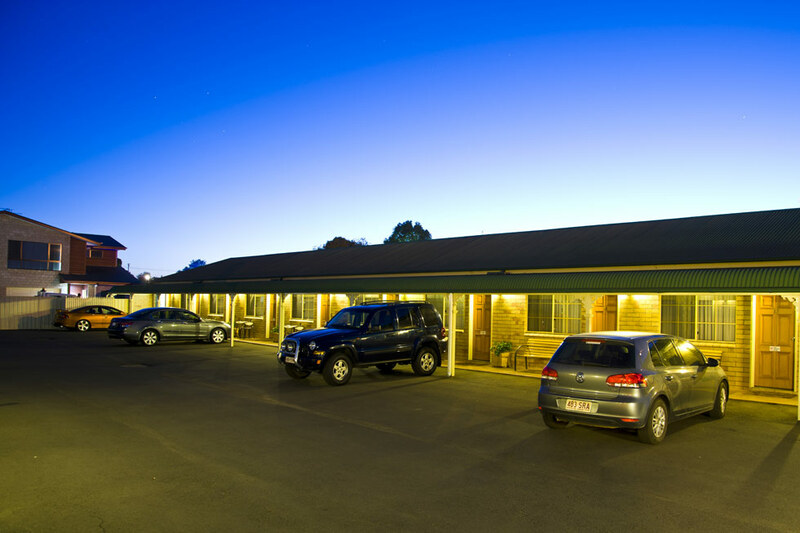 Most importantly a large flat screen TV with Foxtel and free wifi is provided for your business or pleasure. 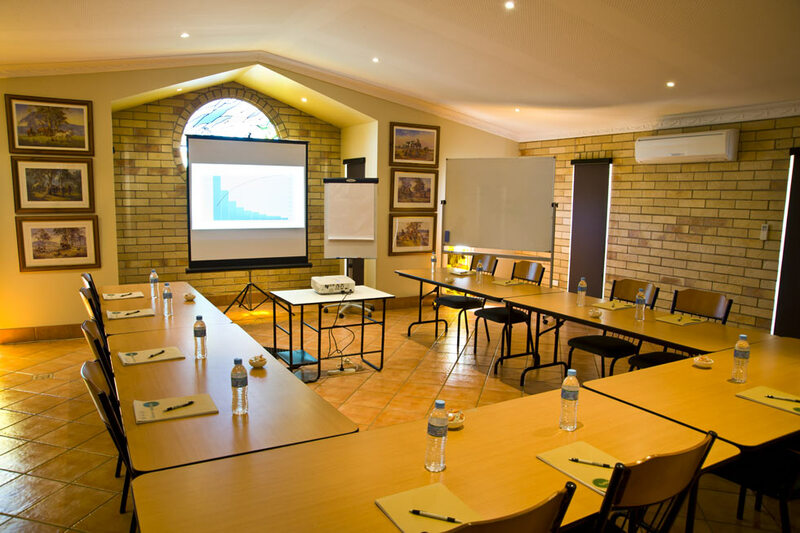 The layout of our Choice Queen room is ideal for the Corporate traveller/s. If sharing, bedding consists of 1 x Queen bed & 1 x long single. 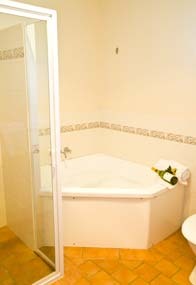 All rooms are spacious, light and airy. Whisper quiet split AC & overhead ceiling fan ensures a comfortable sleep. Each room has a table and chairs and work desk. 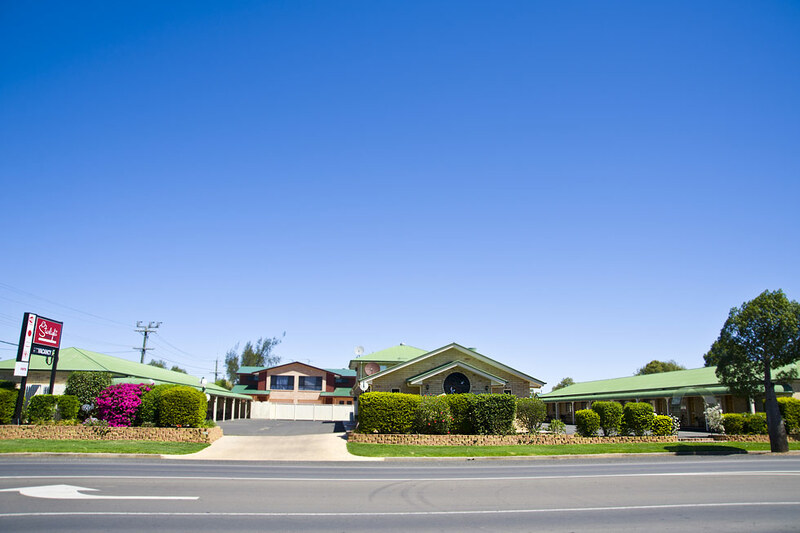 Most importantly a large flat screen TV with Foxtel and free wifi is provided for your business or pleasure. 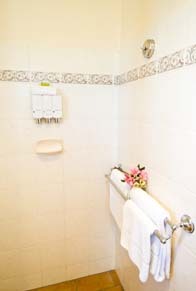 The layout of our family rooms is ideal for up to 5 persons. Bedding consists of 1 x Queen bed & 1 x Long single in the main room, the adjoining separate bedroom has 2 x long singles, separate TV and work desk. Whisper quiet split AC & overhead ceiling fans ensure a comfortable sleep for the whole family. 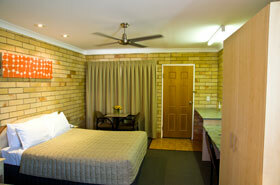 The layout of our Twin Share room is ideal for the Corporate traveller/s. If sharing, bedding consists of 1 x Queen bed & 1 x long single. All rooms are spacious, light and airy. Whisper quiet split AC & overhead ceiling fan ensures a comfortable sleep. Each room has a table and chairs and work desk. Most importantly a large flat screen TV with Foxtel and free wifi is provided for your business or pleasure.